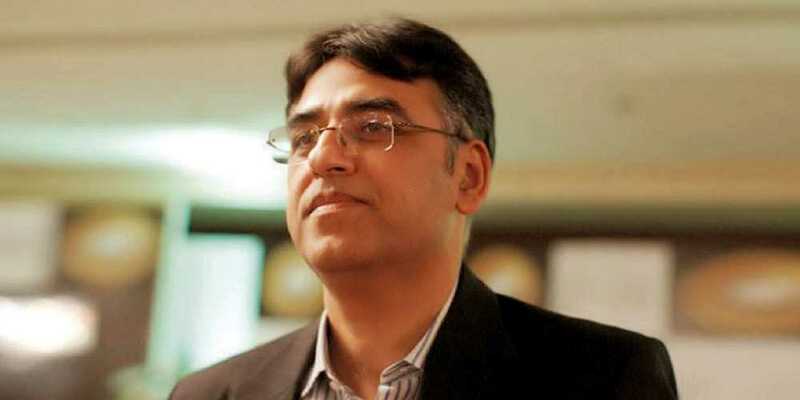 The Supreme Court on Friday summoned Finance Minister Asad Umar and Energy Minister Omar Ayub Khan in the Nai Gaj Dam construction case, ARY News reported. A three-member bench headed by Chief Justice of Pakistan (CJP) Mian Saqib Nisar was informed by the Additional Attorney General that the concerned committee met and discussed the matter before sending its recommendations to the Executive Committee of National Economic Council (ECNEC). The chief justice observed that the matter will be buried in ECNEC. “Most of things about the project have been finalized I wanted to solve the matter in my presence but some desires of a person remain unfulfilled”. The court also summoned the cabinet division secretary in the next hearing apart from ordering the committee to submit its record of the meeting. Justice Nisar also asked the incumbent government to submit a date for the completion of the dam’s construction work. Hearing was adjourned till Jan 15. In the recent hearing, the petitioner had informed the bench that the PC-1 for the construction of Nai Gaj Dam has been submitted but funds for the project not being released.